Get started with our Brilliant Baby Signing bundle – then ease into new topics together with our award winning BSL story books. Get to grips with the signs that will make the most difference with our Brilliant Baby Signing Bundle! Especially for anyone wanting to learn more about baby signing and give it a go – with our expert* knowledge and support which will take you through our Top Tips, What to Expect, How To’s and Core Competencies. Brilliant Baby Signing – getting you started on your baby signing journey with ease. Your favourite nursery rhymes to sign along to. Perfect for interactive fun with children of all ages! Gently develop motor skills as you build up your signing vocabulary together. Signing means babies are happier, toddler stress and distress are reduced and pre-schoolers have their emerging language supported – all through using their hands to ‘talk’. 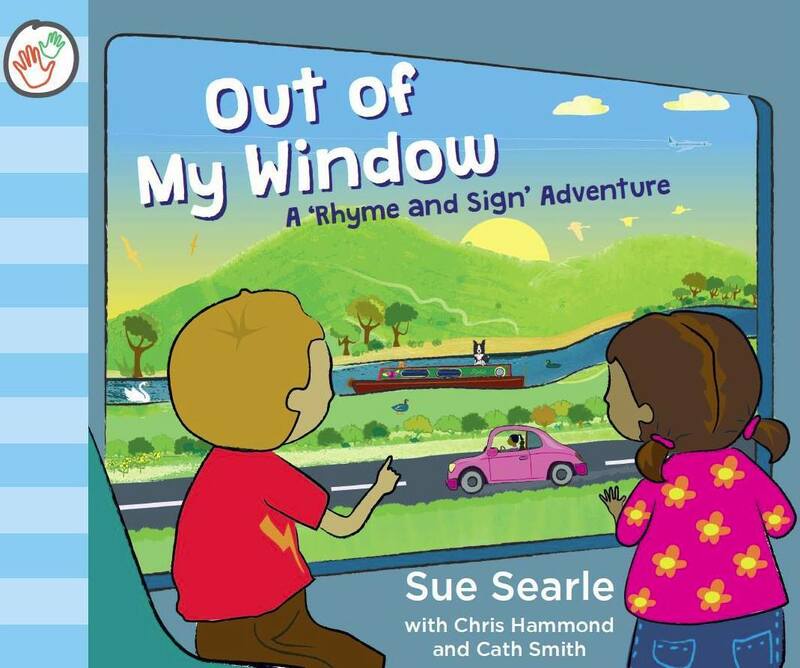 Expand your signing vocabulary with our gorgeous picture books; packed with personality and outstanding value, there is sure to be favourite topic to inspire your Little Signer. 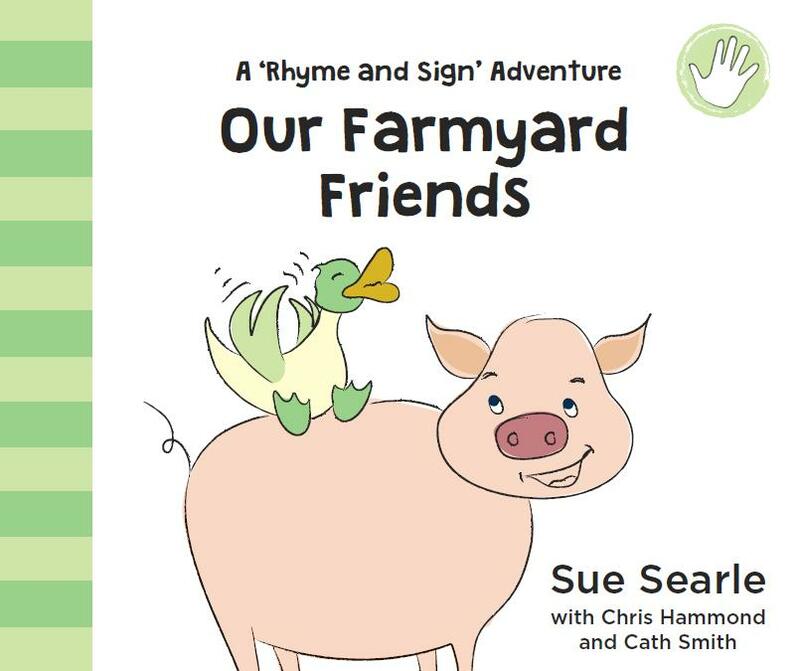 Story Books with British Sign Language. 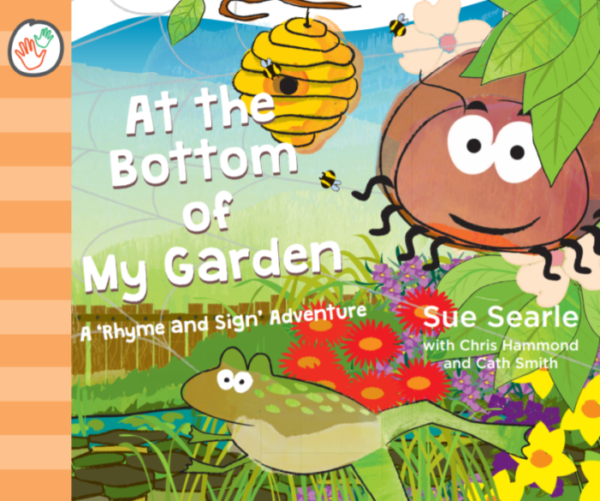 Discover our ‘Rhyme and Sign’ Adventures!